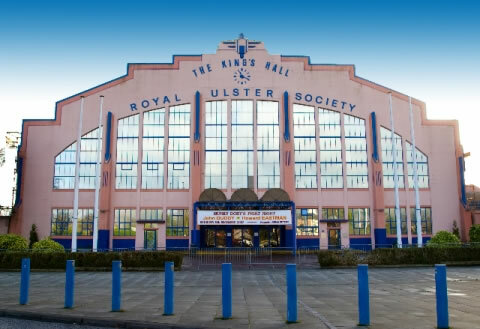 The King's Hall Exhibition & Conference Centre is Northern Ireland largest and most versatile exhibition, conference & event venue offering over 10,000 square metres of exhibition space, conference capacity for 1000 delegates and a banqueting facility for 2000 guests. 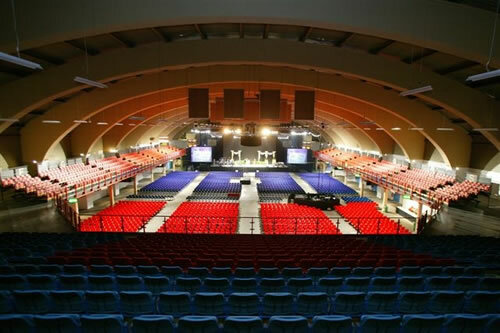 The versatility of the venue allows events to grow in both size and stature. The Complex allows those tapping into new markets or launching new events to start small and build on their success. 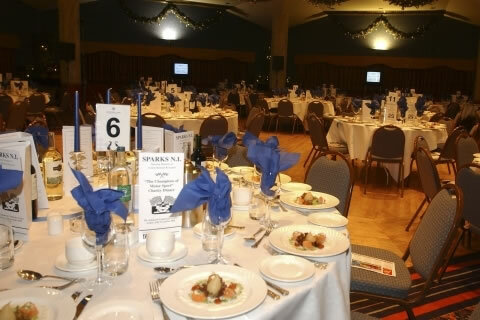 The King's Hall Exhibition & Conference Centre is dedicated to customer satisfaction and endeavours to make it as easy as possible for clients to do business. In order to ensure the smooth running of every event, the on-site contractors are on hand every step of the way to provide advice and assistance whenever needed.